Under the partnership, those looking to operate Uber cars can buy Tata vehicles such as Indica and Indigo from Tata Motors and also get access to flexible and customised financing solutions from Tata Capital and Tata Motors Finance. 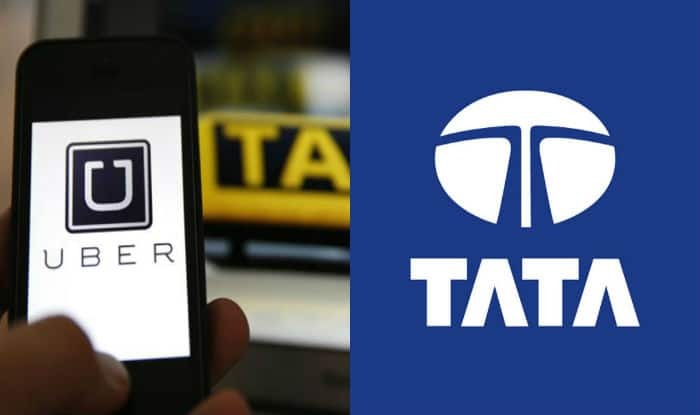 Hyderabad, Jun 16 : Tata Group today announced a tie-up with ride-sharing company Uber Technologies to offer the drivers and owners on Uber platform comprehensive vehicle purchase and financing solutions, among other benefits. Under the partnership, those looking to operate Uber cars can buy Tata vehicles such as Indica and Indigo from Tata Motors and also get access to flexible and customised financing solutions from Tata Capital and Tata Motors Finance. Over the next one year, it will be extended to other places, enabling over 20,000 drivers to start their own business on the Uber platform, Kannan said. Last year, Tata Opportunity Fund invested in Uber. Eric Alexander, Head of Business, Uber Asia, said the company has made it possible for millions of people in India to get a ride to work at the push of a button. “It’s clear from talking to drivers how much they value their flexibility and independence. It’s why we are excited to work with the Tatas to help make it easier and more affordable for drivers to get on the road, thereby promoting micro entrepreneurship in India,” Alexander reasoned.